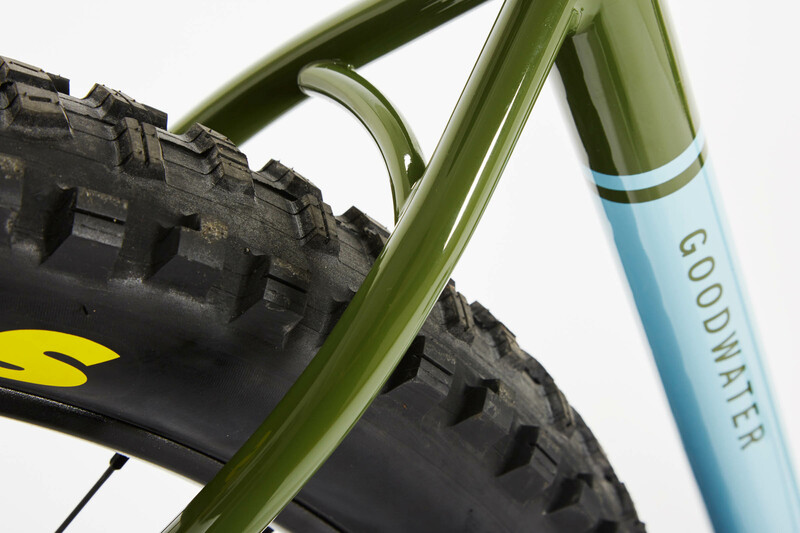 The Goodwater is our ultimate trail bike. 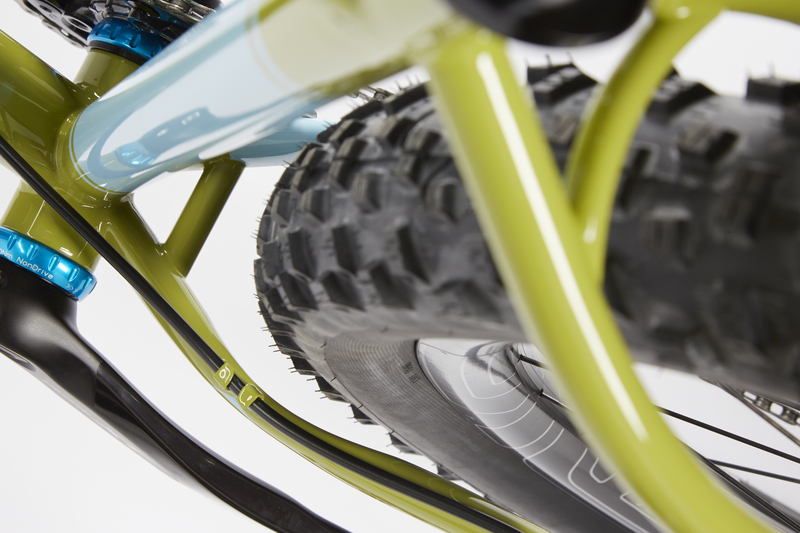 Our all-day trail crusher will be at home on any terrain for as many miles as you can handle. We like it best set up with 27.5+ tires, which smooth out the roughest trails and provide incredible traction in most conditions. 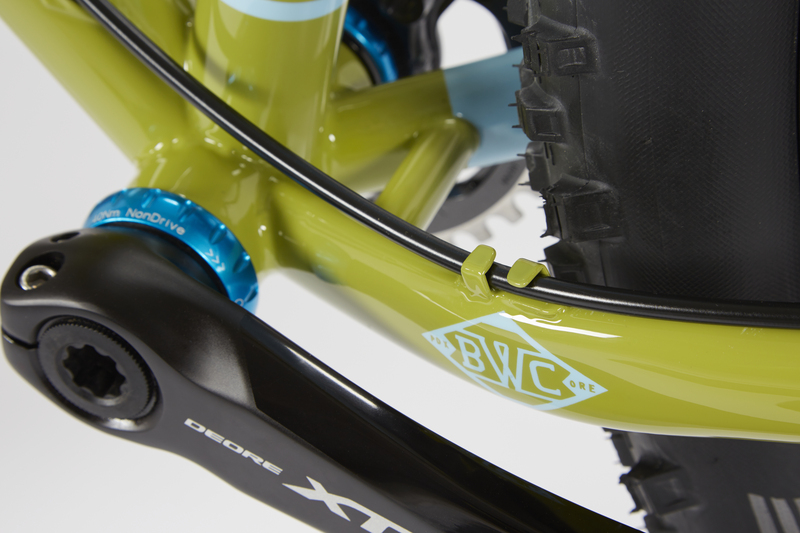 Can also be set up with 29 x 2.3” tires for rolling fast on smoother trails. Based on our award-winning Bad Otis, the Goodwater is tough, yet nimble and comfortable. Place a $500 deposit and we'll get right back to you to discuss details. We are here to help guide you. Email us and expect a reply in 24 hours or less. 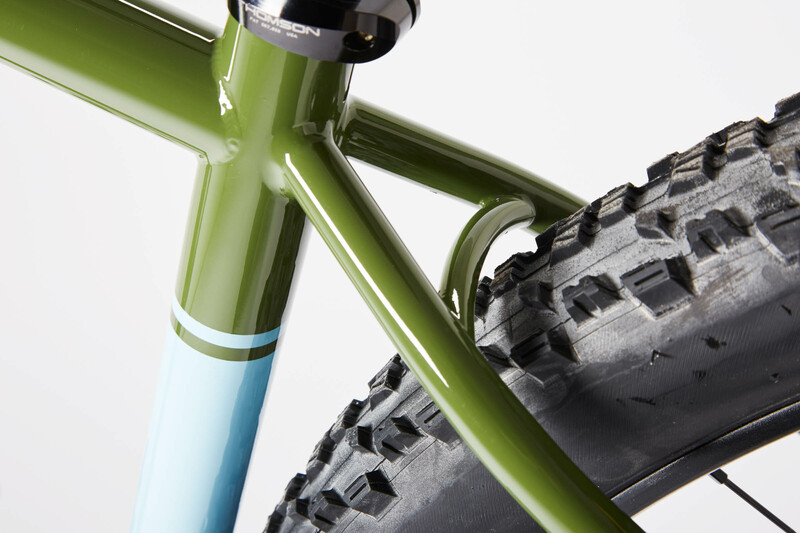 Use our Bike Builder to spec out a Breadwinner frameset or complete bike. Tire clearance with 27.5X2.8 tires on ID 40mm rims. Tire clearance with 29X2.4 tires on ID 40mm rims. Breadwinner Stainless Thru Axle drop outs. 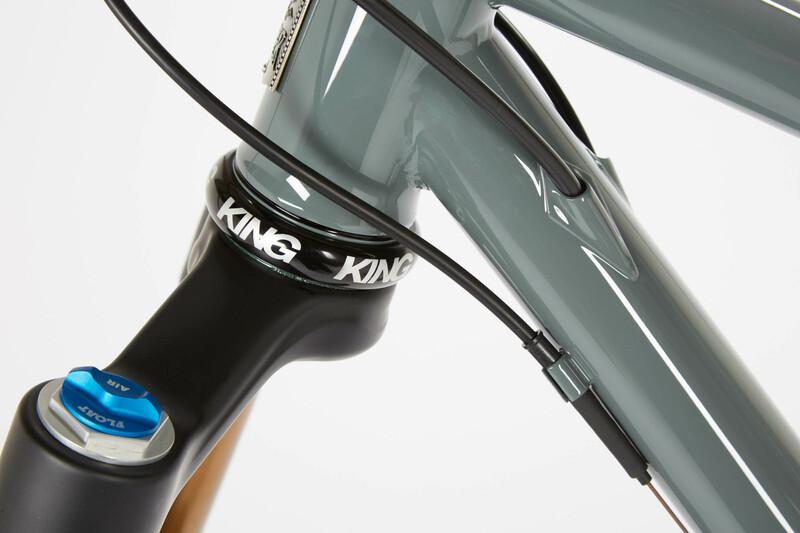 Chris King Threadfit 30 bottom bracket. 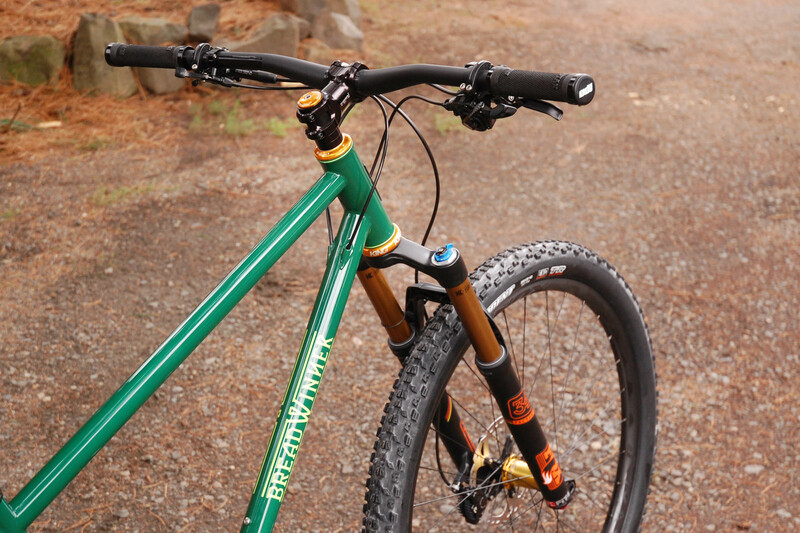 We like wide bars (>780) and 140mm forks on the Goodwater. 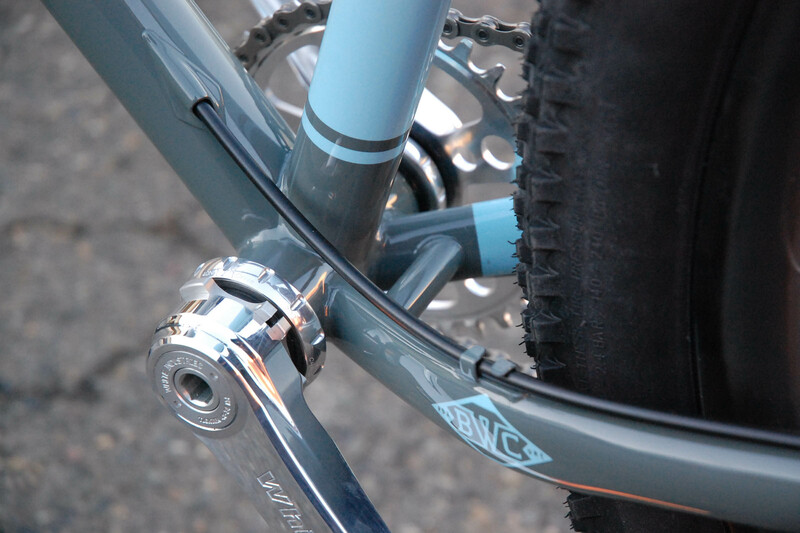 Internal electronic shift wire routing with frame reinforcements. 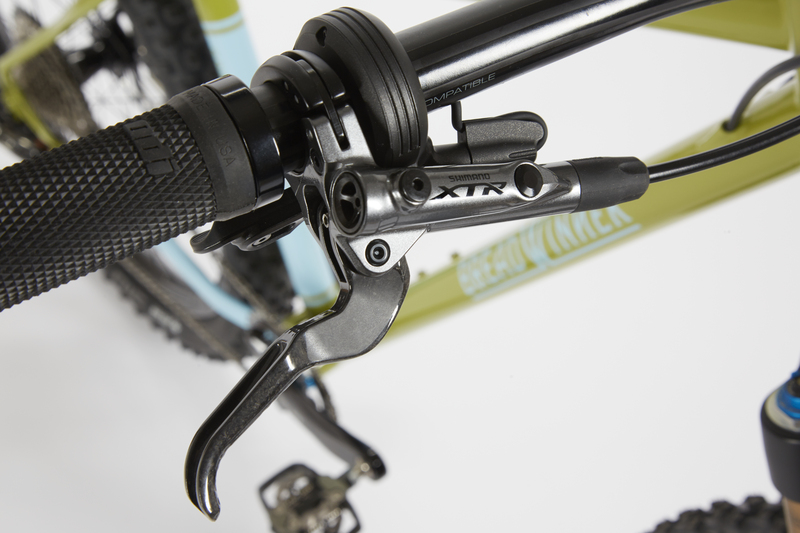 Shimano XTR provide great stopping power. 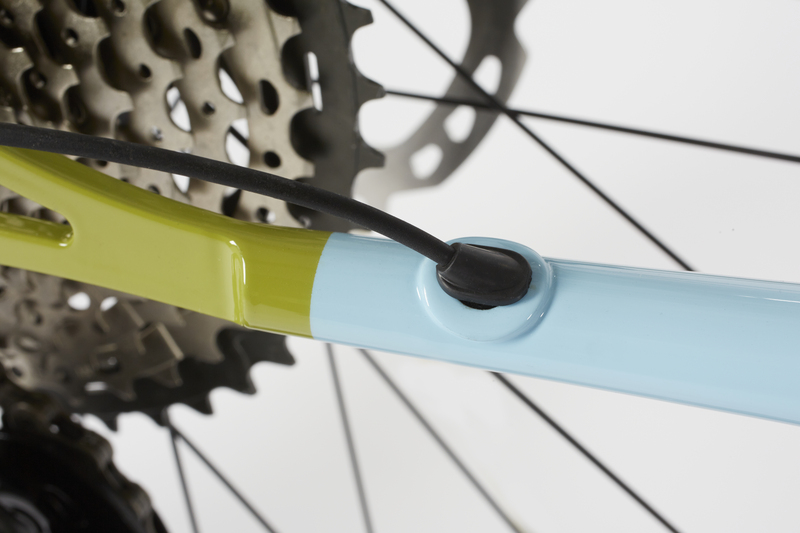 Internal cable routing with hidden brass guide tube. 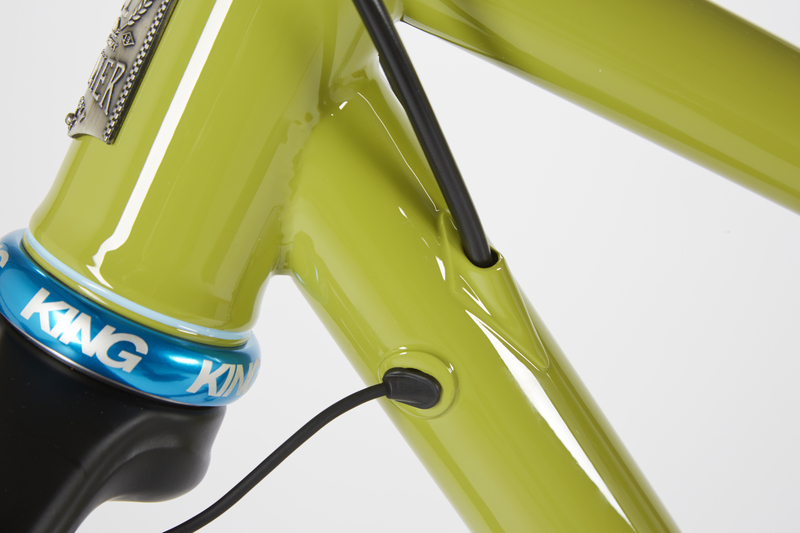 Internal Dropper cable and Di2 wires with frame reinforcements. 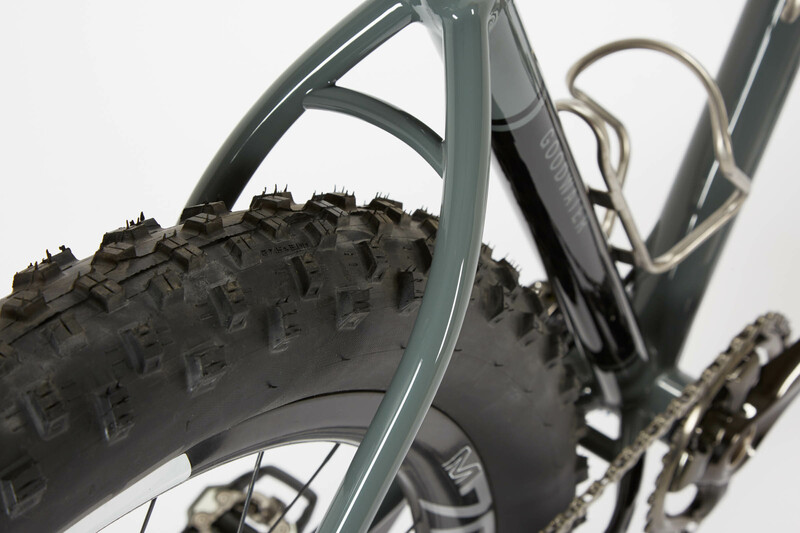 Every frame that leaves our workshop is designed and built for its rider using custom geometry to create a perfect fit, while keeping the optimized details and characteristics of each Breadwinner model. 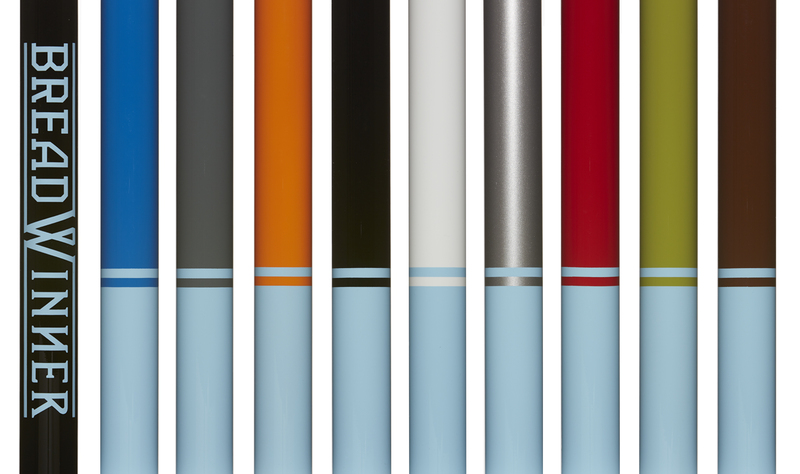 We offer nine stock colors, each stunning in their own way. 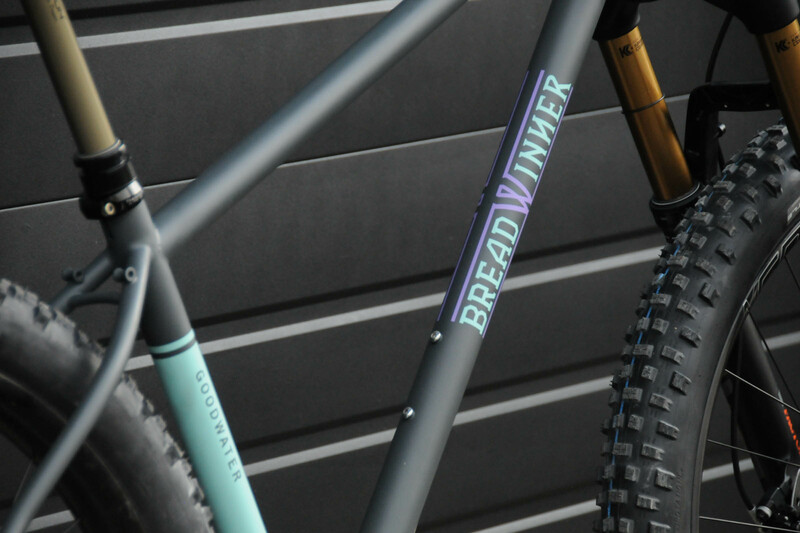 Paired with our signature Breadwinner Blue, each combination is a winner. Custom paint starts at $250. From the moment you consider ordering a Breadwinner, we’re here to help you make the right decisions. When you’re ready to place your order, we ask for a $500 deposit. 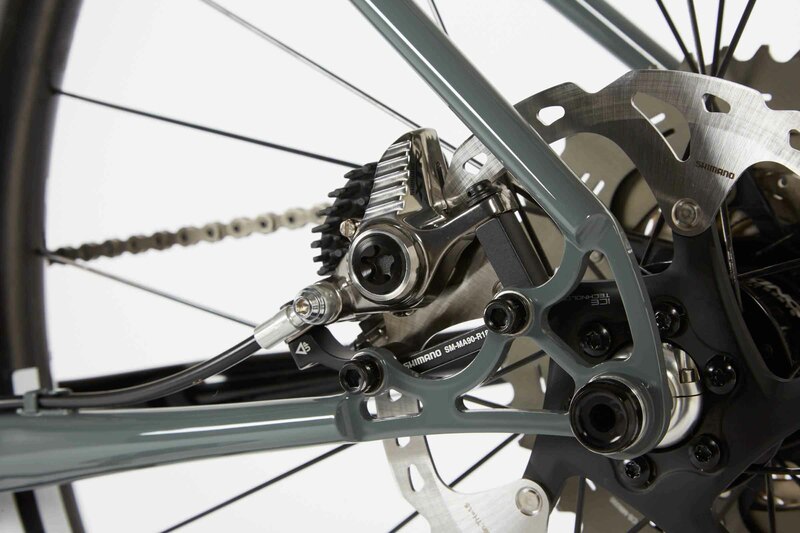 We’ll help you hone in on your vision for your one-of-a-kind bicycle by learning about your bike fit, past bicycles and riding style. We will also help you choose components and paint. Once you’ve confirmed the design and details, you’ll receive an invoice for the balance. We make the frame by hand in our workshop, then it’s ready for paint. 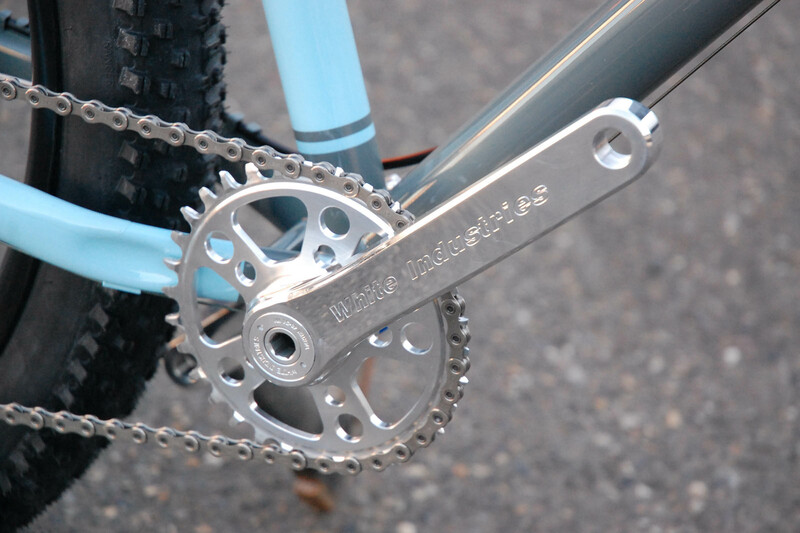 We assemble your bike in our shop using the right tools and techniques, then carefully pack and ship the bike to your door. Or you can pick it up from us here in Portland. 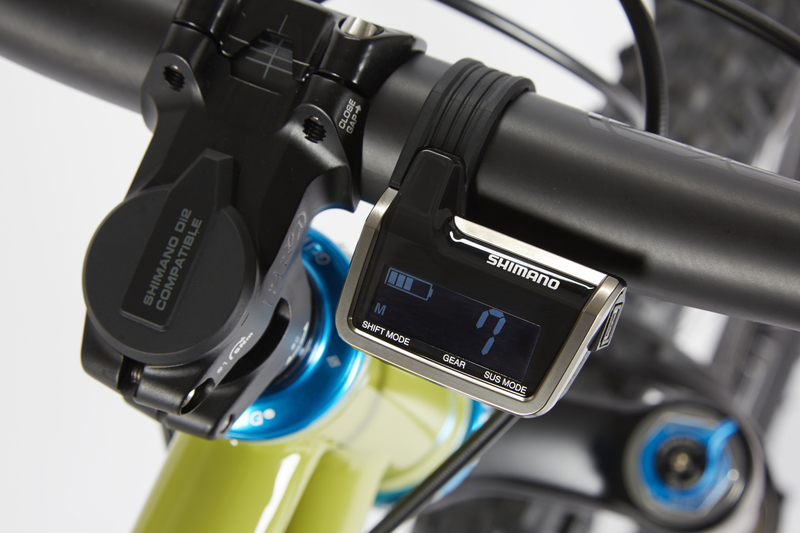 Your bike will arrive 8 to 12 weeks after you place your order.